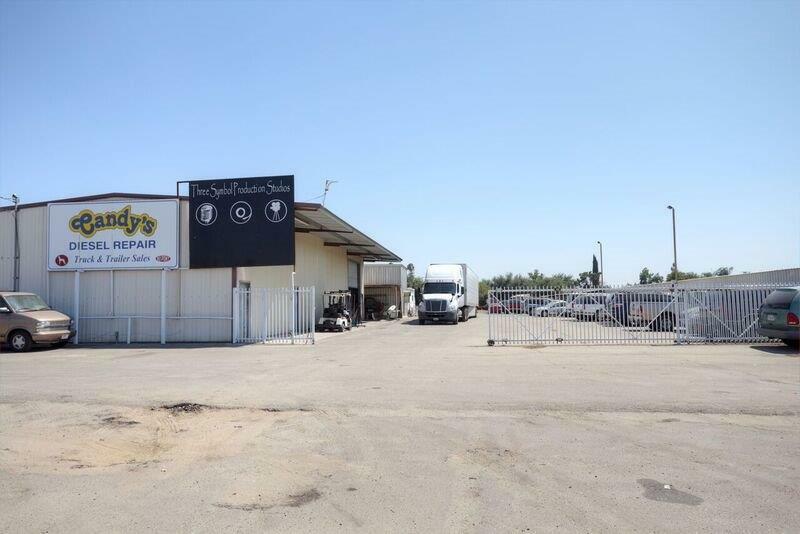 2.98 acres of commercial property, located on the main artery through Dinuba. Heavy traffic and desirable area, Zoned C4. Great location to move or start your thriving business. Great Opportunity to own Prime Real Estate in Dinuba. Property includes building currently being used as a recording studio (equipment not included in sale). Bathrooms located on the backside of property. Large portion of the property is being used for storage of cars for local car dealer. Contact City of Dinuba or Dinuba Chamber of Commerce for more info on future development of the area. Can be sold separate or with APN 018-140-038 and 018-140-040 which adds up to 5.74 acres as per tax records buyer to verify. Seller open to financing or Long-Term Lease. Bring your Offers/ideas. Don't miss out on great location and opportunity for your business. Sale Options Adjacent Land Avail. Listing provided courtesy of Crystal Diaz of Guarantee Real Estate.